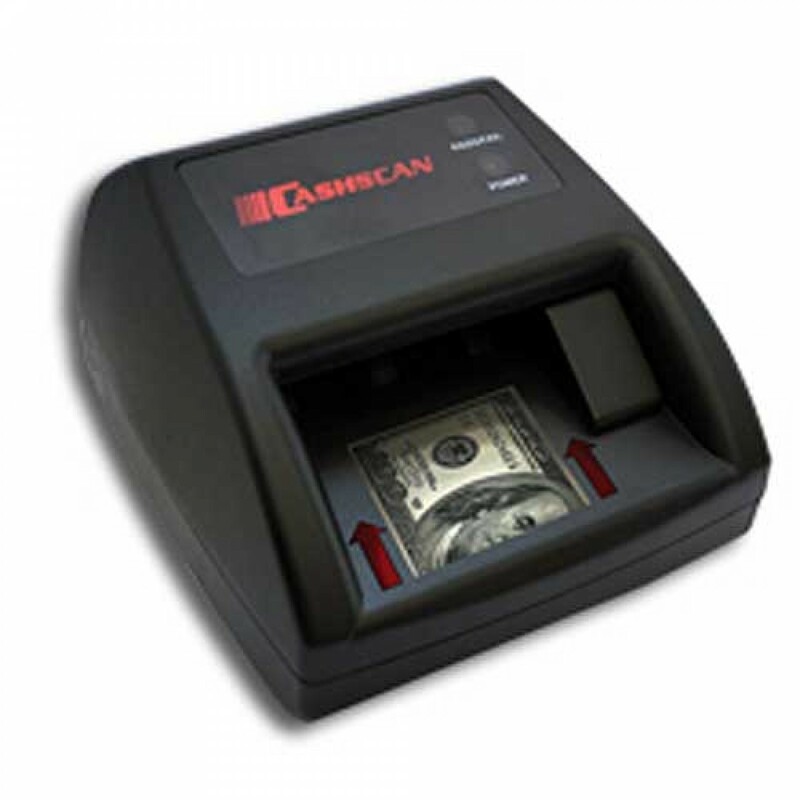 The Widmer Cashscan 2000 Counterfeit Money Detection System saves time and money. he Cashscan Model 2000 is simple to operate providing the user with a green light for genuine notes and a red light with a buzzer to identify suspect notes. Just insert a note and in less than a second you will have an answer.The Cashscan Model 2000 is easily up-gradable for future releases of U.S. Currency. Great for any business where cash transactions take place and accuracy, size, speed and durability are a concern.